The Day of Romantic Music, or as it known in the homeland Deg van de Romantische Muziek is the oldest and largest classical music festival in Rotterdam. It was established in 1986 and at first, it was just a simple event with only one stage. The location of Het Park is very symbolic: in the XIX century, a famous composer Franz Liszt performed here. 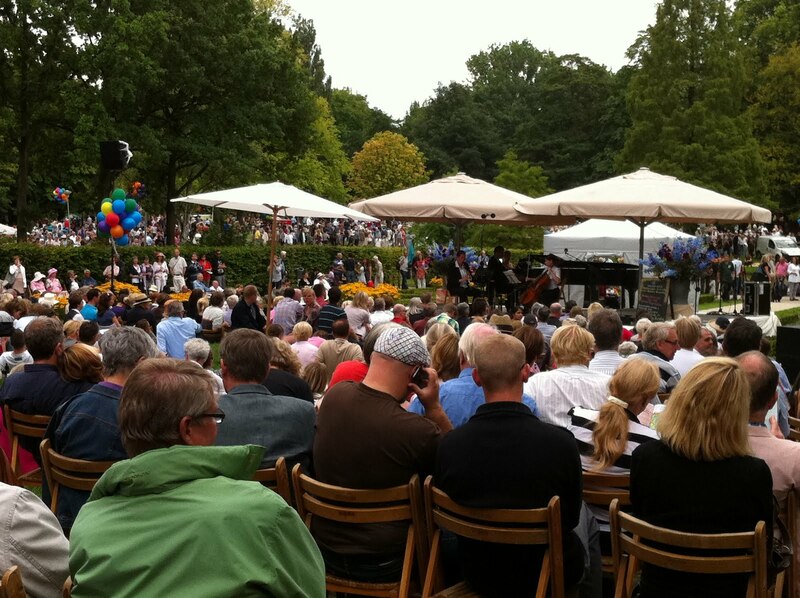 A hundred years later the park became a place where young and experienced musicians can demonstrate their talents and play iconic or contemporary classics. During the past 30 years, the festival has grown into a fancy occasion that attracts locals and tourists which made it a symbol of Rotterdam. In 2018, the event takes place on 18 August. Do you know this cute and famous tradition to launch flying lanterns into the night sky? It originates from Thailand and takes place in late November, in the full moon according to the traditional Thai lunar calendar. There are two resembling holidays. The first is Loi Krathong when the locals and tourists make small baskets decorated with flowers with candles inside and launch them on the river. 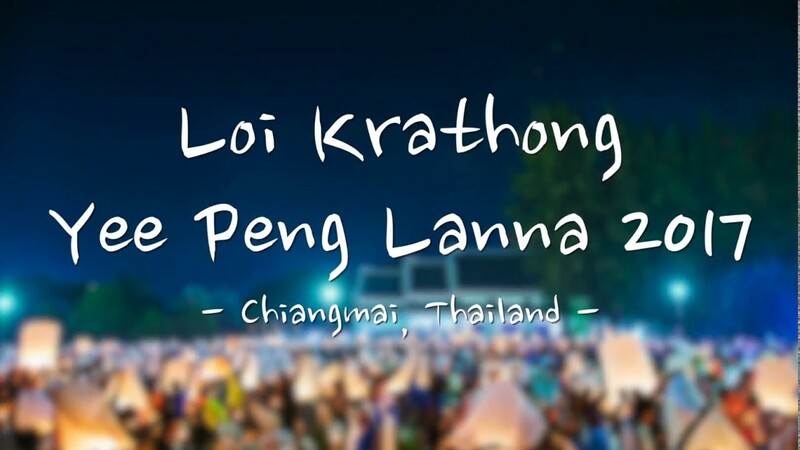 Another holiday that coincides with Loi Krathong is Yi Peng. Thousands of people launch lanterns into the air. They fly far away and fill the whole night sky with light which creates a spectacular scene. Regardless it looks very romantic, in fact, the lights stand for the enlightenment of Buddha and their float looks like letting go negative spirits. In 2018, the holiday is on 23 of November. 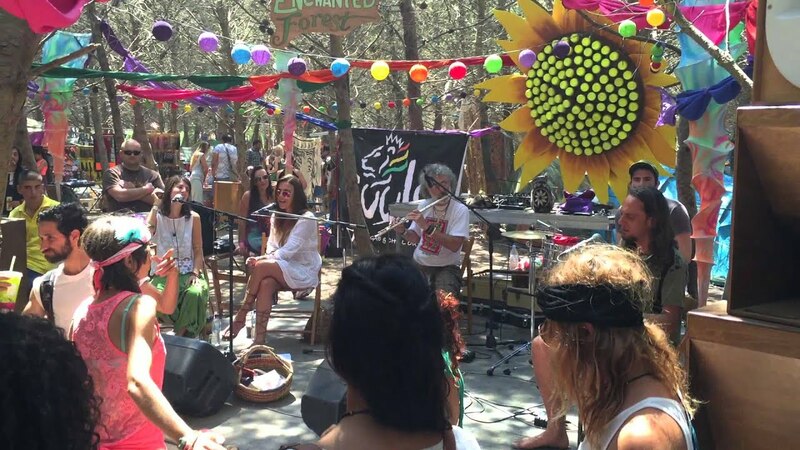 Famous open-air music festivals can be romantic and memorable for enamored couples. The annual event Earth Garden proves it since 2007. It takes place on a paradisiacal island country Malta that’s surrounded by waters of the Mediterranean Sea. The secret of its romantic atmosphere is the musical lineup that consists of non-mainstream performers in different genres: trance, ambient, dub, reggae, psychedelic rock, and many more. The sunny summer weather and unique feeling of freedom that brings everyone closer make this festival so good you can’t miss it. Be there on 31 May – 3 June in 2018. What makes the loud and rebellious rock festival with the greatest alternative lineup so special? The point is not only in music genres but also in a location. Bukta Festival takes place in Norway and you know what does the northern cold nature looks like. 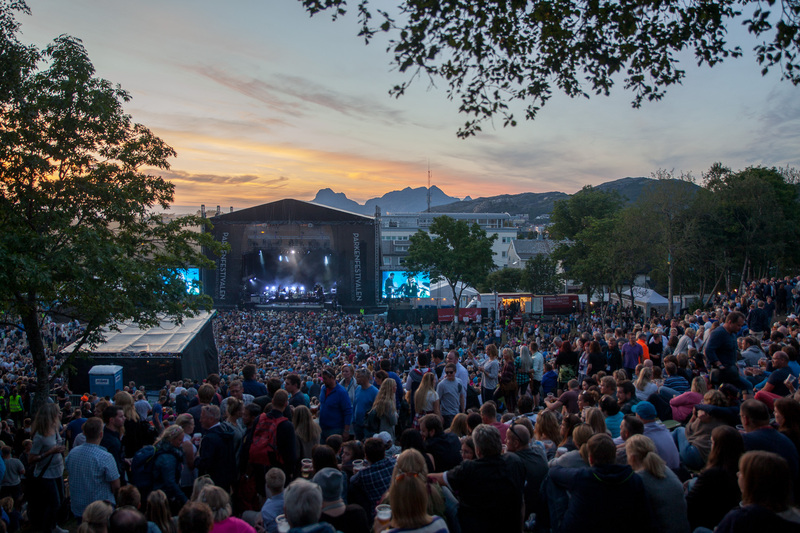 Every year, music lovers from all over the world come to one of the most beautiful and popular beaches and park area called Telegrafbukta. The location is surrounded by snow-covered mountains so the visitors can enjoy the beauty of Norwegian landscapes. Furthermore, Bukta usually takes place in July. For this time and area, the nights without darkness are typical. So, the music lovers can observe the nature and listen to their favorite bands in lights of the midnight sun. This year, the fest invites everyone on 19-21 July.